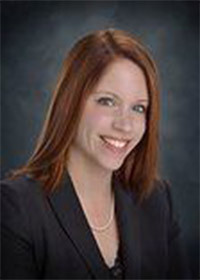 Gilliland Vanasdale Sinatra Law Office, LLC is a Full-Service Law Firm in Pennsylvania with AV Preeminent® rated Attorneys dedicated to advocating for your interests during your time of legal need. 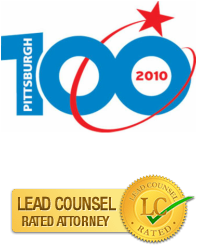 With almost twenty years in business, Gilliland Vanasdale Law Office, LLC, now known as Gilliland Vanasdale Sinatra Law Office, LLC, has been named to the Pittsburgh 100 list of companies three years in a row and voted “Best Attorney” by the readers of the Butler Cranberry Eagle in the first-ever Community Choice Award. 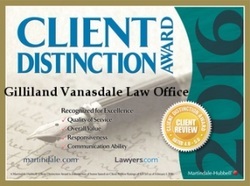 Attorney Jennifer Gilliland Vanasdale and Gary T. Vanasdale both earned the distinguished AV Preeminent® Rating by Martindale-Hubbell, a high achievement earned by a select group of lawyers who are recognized for their legal ability and professional ethical standards. 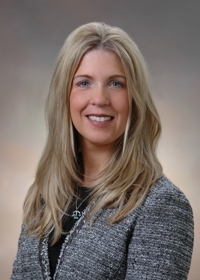 Senior Attorney and Member, Jill D. Sinatra has been named Pennsylvania Super Lawyer, Rising Star and earned a 10.0 AVVO rating based on client and peer reviews. 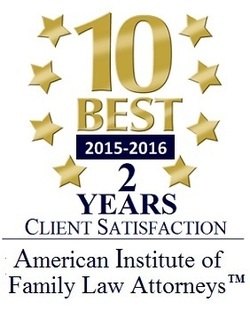 Gilliland Vanasdale Sinatra Law Office was recognized as being one of the “10 Best” Family Law firms in Pennsylvania and Attorney Gilliland Vanasdale was named one of the “10 Best” family lawyers in 2015 and 2016. 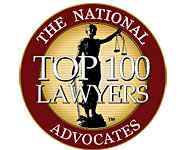 Attorney Gilliland Vanasdale was also listed as as a Top Lawyer in Pennsylvania in the Legal Network’s July 2013 edition. The firm consistently earns the Martindale Hubbell Client Distinction Award – an award we deeply value, as it is determined based on our favorable client feedback. Our AV Preeminent® rated members have utilized their extensive experience to counsel clients across a broad spectrum of legal issues. As our results indicate, clients appreciate our focus on the issues that matter most to them, our willingness to craft an approach to their unique circumstances, and our commitment to fighting for their best possible outcome. They can tell from our attentive consultation, thorough strategy review and vigorous litigation that our attorneys are personally invested in our clients’ success. Whether you face a legal matter that involves court, to include but not be limited to hearings, jury trials, bench trials, appeals, conferences before domestic relations and/or any administrative proceedings, or a matter that does not involve court, to include also mediation and/or alternative dispute resolution, closings or preparation of other legal documents, our team of highly skilled and dedicated attorneys will be beside you every step of the way to assist you with your unique legal needs. We work hard and are dedicated to providing excellent, comprehensive representation characterized by responsiveness to our valued clients’ concerns, along with passionate representation for their unique legal needs. We represent individuals and businesses and look forward to helping you with your unique legal needs. If you have a pressing legal issue and need dependable and diversified counsel, Gilliland Vanasdale Sinatra Law Office, LLC is ready to help. 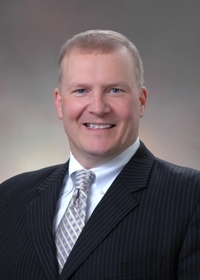 To schedule an appointment, call us at 724.741.0536 or contact our firm online. 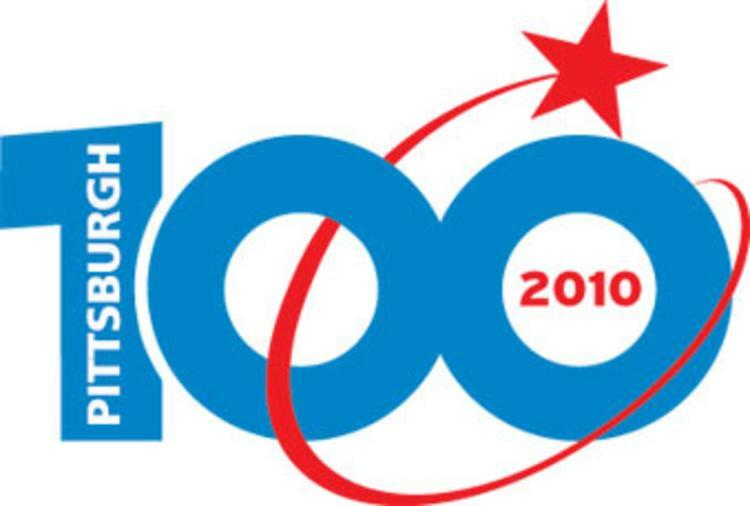 and easily accessible to all of our valued clients.